Eduloan Blog: Have you thought about your tertiary education? If you're entering your last couple of years of school or are already in Matric, chances are you'll have given some thought to what you want to do after school, in terms of a career or studying further. One of the best ways of doing this is to attend any career functions that your school organises. They usually bring in different career professionals to talk about what they do and advise you on what to study. Once you've orientated yourself to the study direction you want, you should plan what your main qualification will be, to begin with. 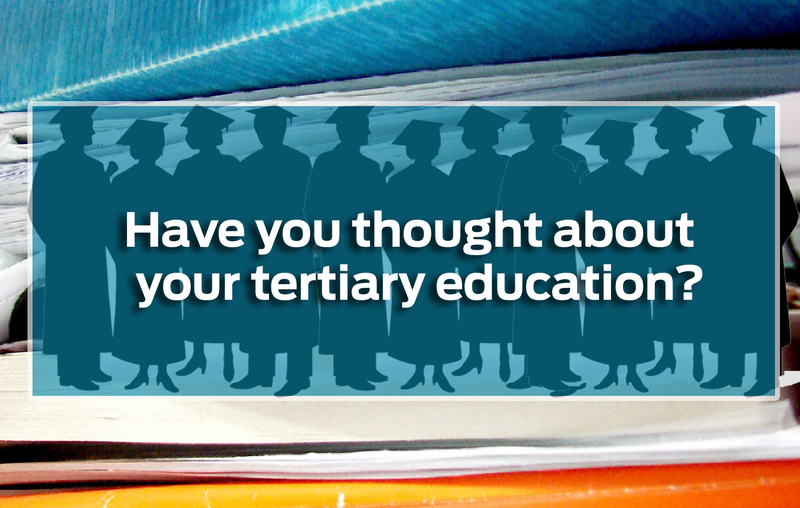 Do you want to study for a university degree, or will you only need a college certificate? Can you do some sort of mentorship that will lead to you studying for a tertiary qualification? In other words, you need to get a clear idea of what qualifications or certifications you will need in your chosen career. Build up a view of all the possible education options that relate to this career, and create an educational plan for yourself. You don't have to do it all at once - you may find that it will be best to get a basic qualification, then get some work experience before studying further. Africa Vision 2063 – where will we be?